We are a company that specialises in cleaning all kinds of indoor hard surfaces. 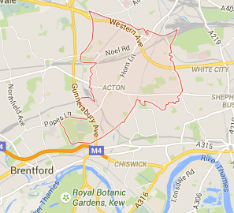 We are available in W3 Acton and the surrounding areas every day and we serve not only commercial properties but also private houses. 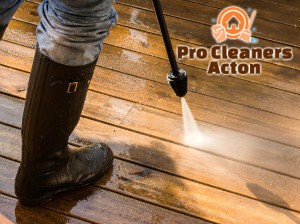 During the years, we have become a widely-recognised provider of cleaning services in Acton, we completed hundreds of jet washing projects and delivered the excellent results all our customers expect from us. There is no area that is inaccessible or too difficult to clean. 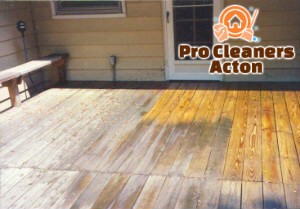 In general, all cleaning projects, tailored for maintenance of the exterior of a property are considered time-consuming and difficult to perform manually. Removal of moss and algae from the driveway, or the graffiti from the wall can only be achieved through a powerful jet washer. Those available for rent are not that powerful, not to mention you have to do the cleaning on your own. Why should you waste your time in cleaning when you can arrange us to do the job? 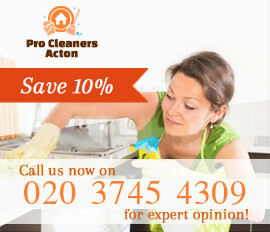 Our company is a leader in delivering top-notch cleaning services throughout London and W3 London is not an exception. All you need to do in order to arrange us is to give us a call. Both our operators and our cleaning teams are available seven days a week. We respect our customers’ privacy, so the jet washing service will be delivered at the most convenient day and time. We guarantee that the price rates we have are the most reasonable in the industry so make a call and get your instant free quote. There will be no hidden fees or charges per visit. You get what you pay for – a prompt jet washing service of the best quality.